Learn Search and Recovery with Air Down There Scuba! This specialty course is designed to be a safe, supervised introduction to Search & Recovery diving. 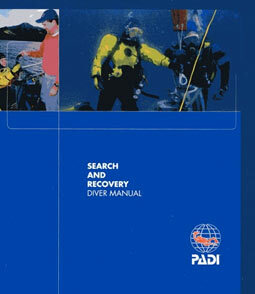 It consists of four open water dives and covers the following topics. Upon completion you will earn the PADI Search & Recovery Diver certification.